The Climate Bonds Scientific Framework is a rigorous, scientifically grounded analysis on emission mitigation pathways, technology options and impact that anchor the Climate Bonds Taxonomy and certification criteria of the Climate Bonds Standard to the latest views of the climate science community. It will also provide a coherent foundation for the Climate Bond Initiative's continued development of sector-specific eligibility criteria that prospective debt issuances must meet in order to be Certified as Climate Bond. 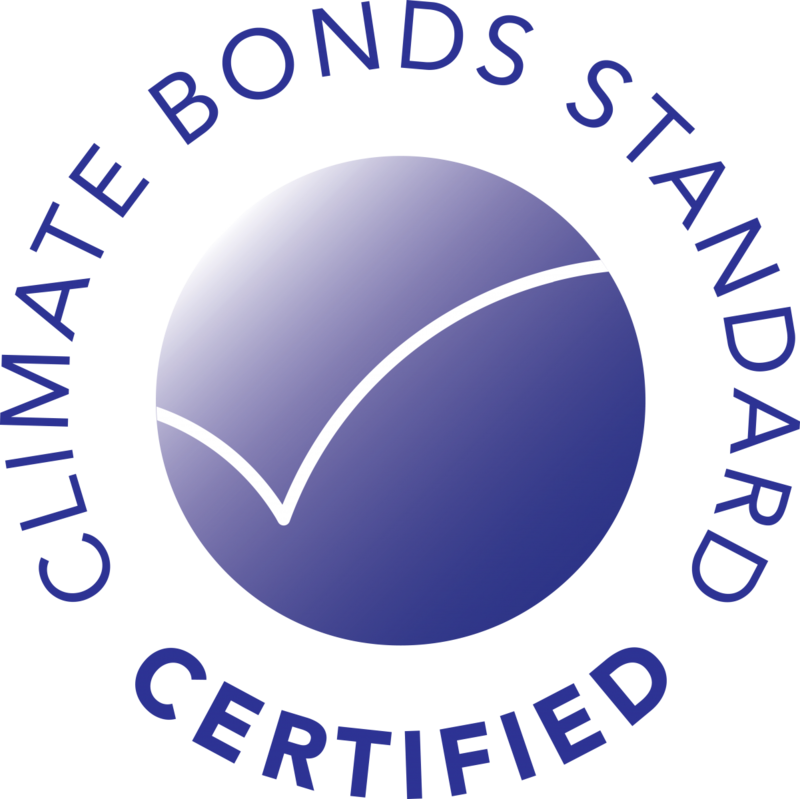 The Climate Bonds Scientific Framework is overseen by the Climate Bond Initiative (CBI) Board and implemented by CBI staff, Climate Wedge and a network of climate research institutions reviewed by the Potsdam Institute for Climate Impact Research (PIK). PIK is one of the world’s leading institutions in energy-economic modeling of global carbon budgets and mitigation pathways. The Framework is based on a joint research effort between Climate Analytics in Germany and IIASA in Austria, with an eye to broadening the institutional network further. The scope of work is based on analyzing the existing body of research on emission pathways and related technology alternatives and mitigation impacts, behind e.g. the IPCC’s 5th assessment report, updated and supplemented with more country and technology specific studies and modelling. The research outcome highlights the importance of different technology categories in achieving a 2°C cap in the growth of global average surface temperatures. Initial findings of the research group are validated among a broader scientific review group including leading institutions in the US and China. A permanent CBI Climate Science Advisory Panel has been established to manage the ongoing development of the Science Framework and act as a close advisor to the CBI Board.